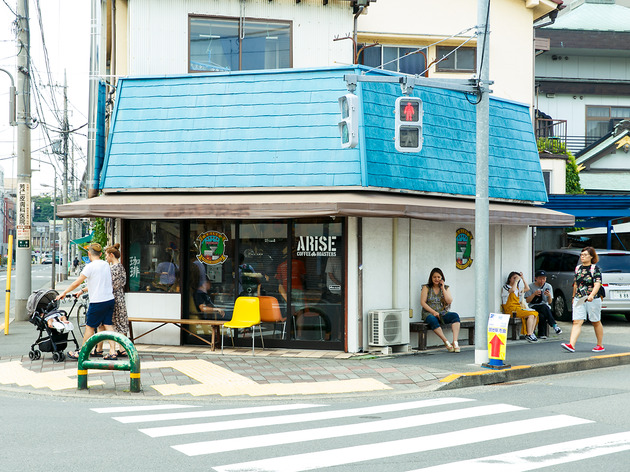 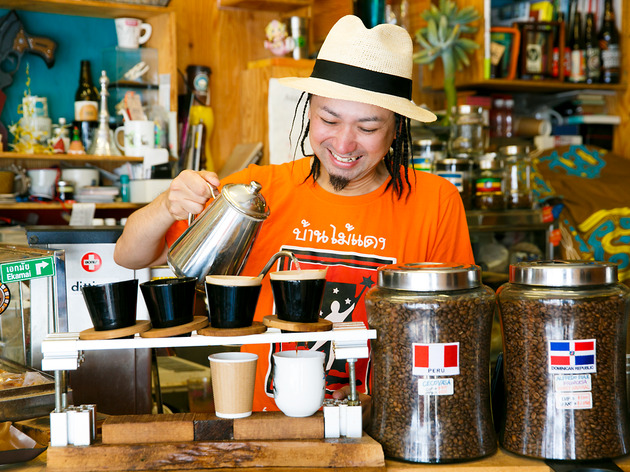 Located in coffee central, aka Kiyosumi-Shirakawa, Arise is the kind of place where you feel like you’re having a good ol’ cup of coffee at your friend’s house. 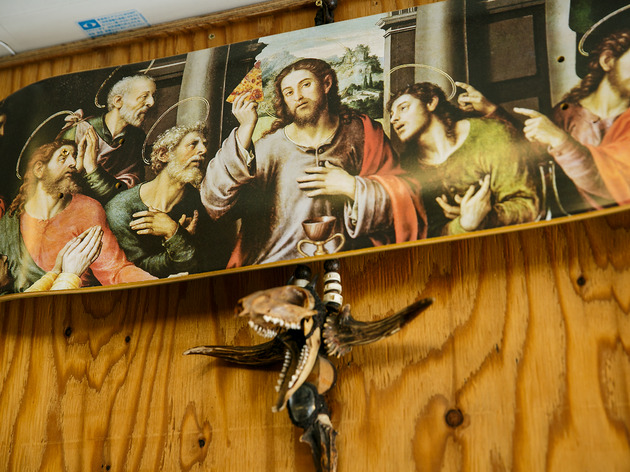 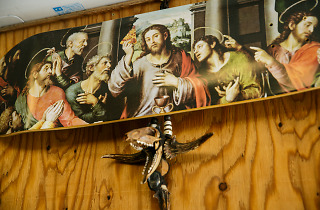 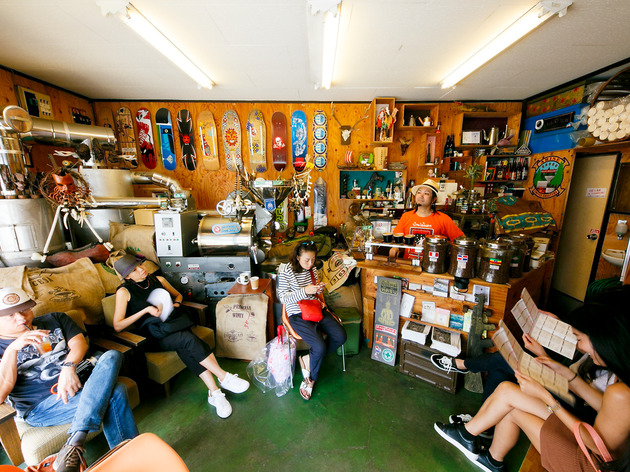 The walls are covered with the owner’s skateboard decks which he’s collected over the years, and there’s a handful of trinkets from his travels to Thailand littered around the in-house roaster. 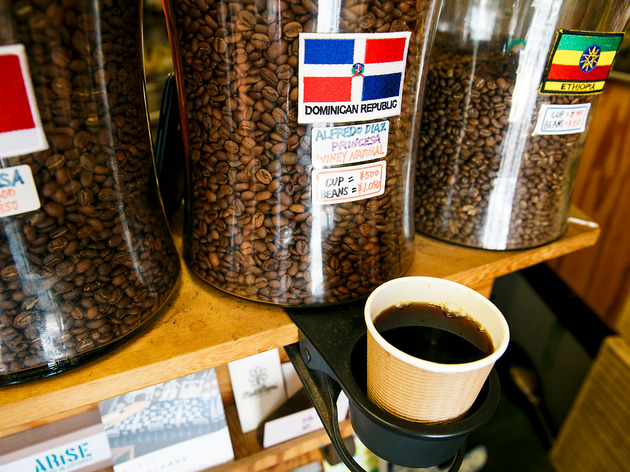 As for the coffee, there are about ten single-origin varieties to choose from, with the most popular beans coming from the Dominican Republic. 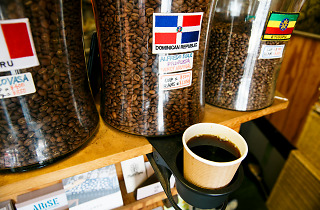 A light and fruity roast, this coffee exudes light notes of strawberry and is overall quite a mild one to sip on. 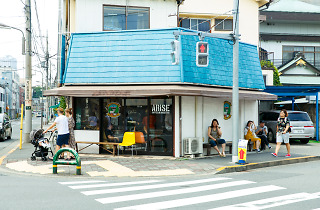 The shop also offers a handful of pastries from a nearby bakery called Kotoripan. 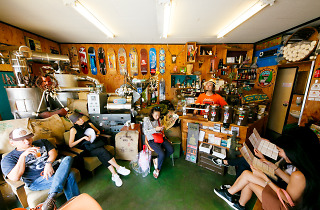 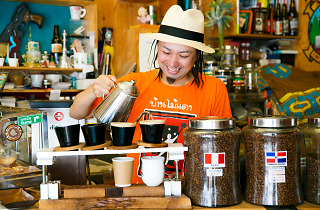 Found about a six-minute walk away, sister shop Arise Coffee Entangle is where to enjoy your second cup of the day.